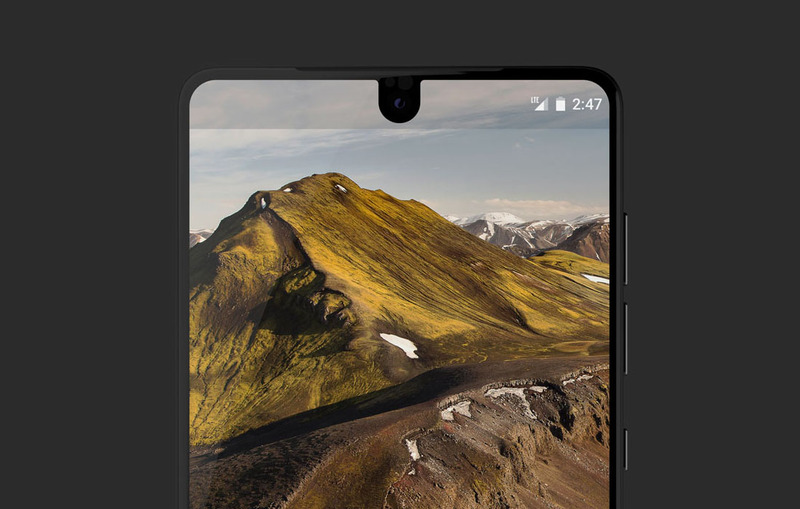 Last week, the Essential Phone for Sprint’s network went up pre-order through various retailers, but today, anyone waiting for the Unlocked model can also pre-order it through Best Buy and Essential’s website. The unlocked model is priced similarly to the Sprint variant, ringing up at $699. For Essential Extended Care (2 years of coverage for breakdowns and accidental damage), that’s an extra $99, and if you want that 360-degree camera, that’s still $50 for a limited time. Oh, and it’s still only available in Black.